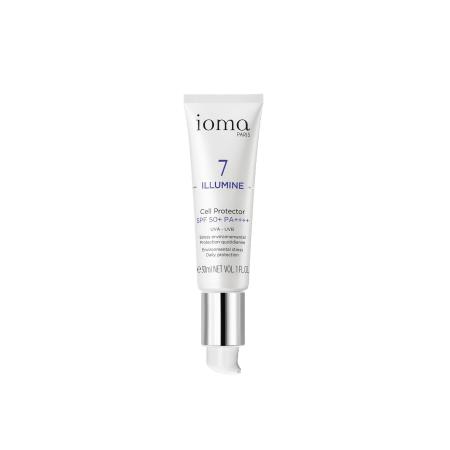 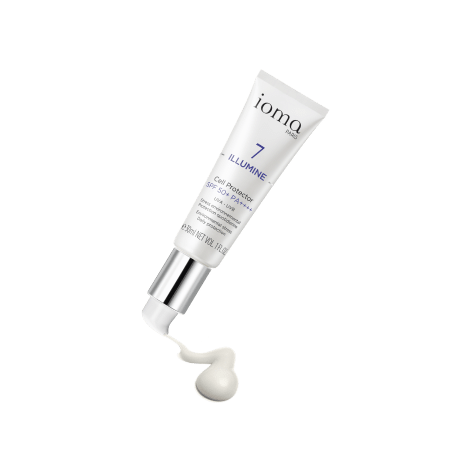 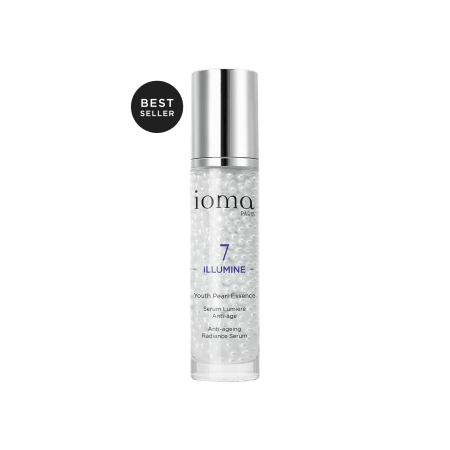 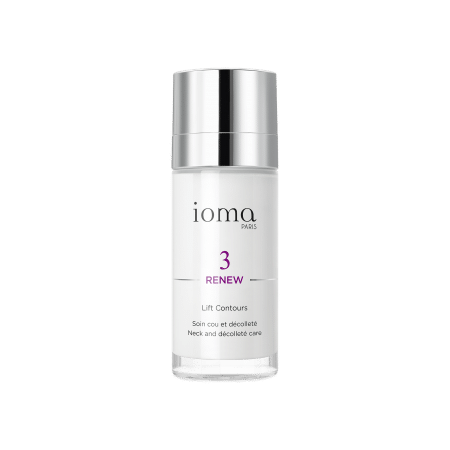 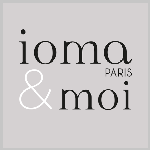 IOMA Cell Protector SPF 50+ PA++++ is a protective facial treatment to use alone or in addition to a day cream when the UV index is greater than 3. 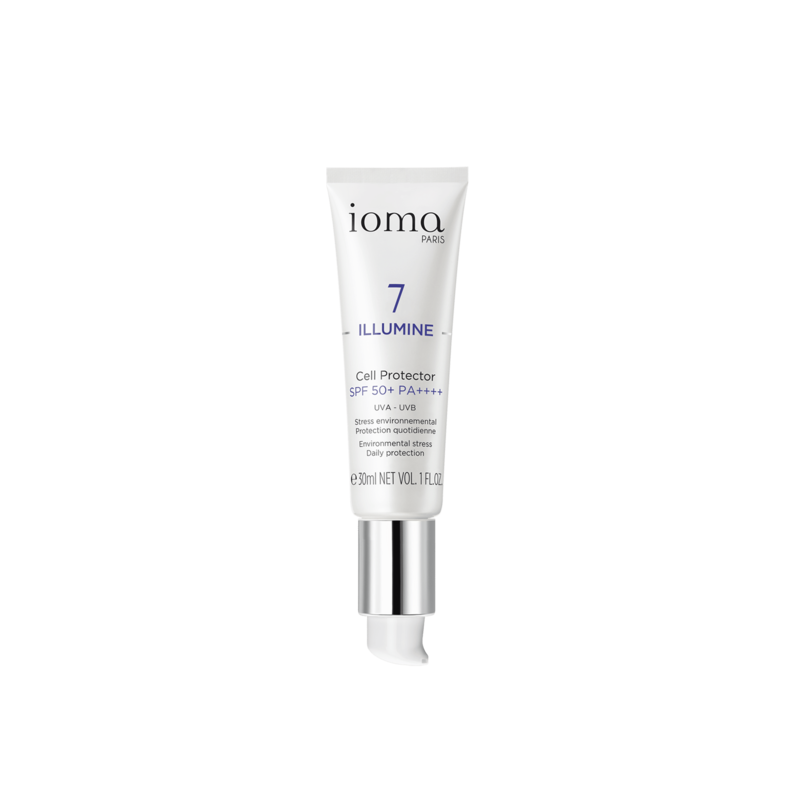 A guarantee of flawless protection against all external aggressions such as UVA/UVB rays, pollution, climate, food, etc. 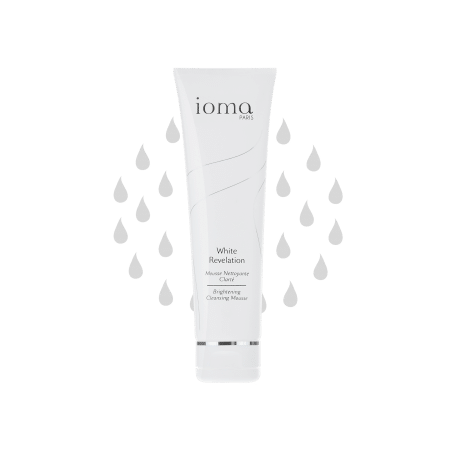 Water (Aqua), Caprylyl Caprylate/Caprate, Caprylic/Capric Triglyceride, Ethylhexyl Methoxycinnamate, Diethylamino Hydroxybenzoyl Hexyl Benzoate, Methylene Bis-Benzotriazolyl, Tetramethylbutylphenol [Nano], Titanium Dioxide [Nano], C12-15 Alkyl Benzoate, Bis-Ethylhexyloxyphenol, Methoxyphenyl Triazine, Ethylhexyl Triazone, Pentylene Glycol, Cetearyl Alcohol, Polymethyl Methacrylate, Glyceryl Stearate Se, Peg 100 Stearate, Decyl Glucoside, Diethylhexyl Syringylidenemalonate, Sodium Polyacrylate, Ceteareth-20, Chlorphenesin, Polyhydroxystearic Acid, Aluminum Stearate, Alumina, Fragrance (Parfum), Xanthan Gum, Disodium Edta, Propylene Glycol, Myrtus Communis Leaf Extract, Sodium Benzoate, Tocopherol.